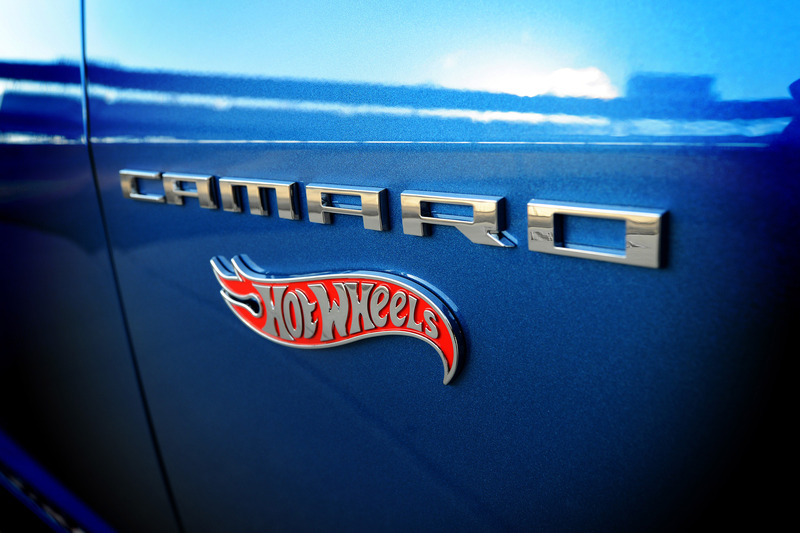 Chevrolet has introduced the Camaro Convertible Hot Wheels Edition. 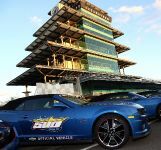 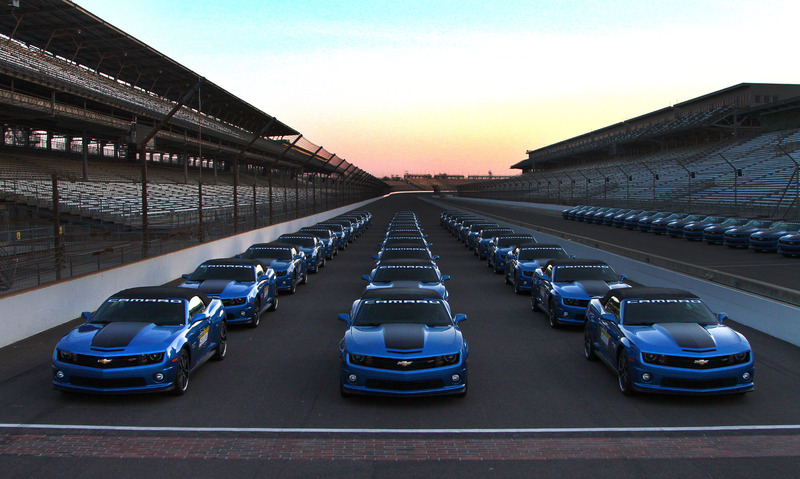 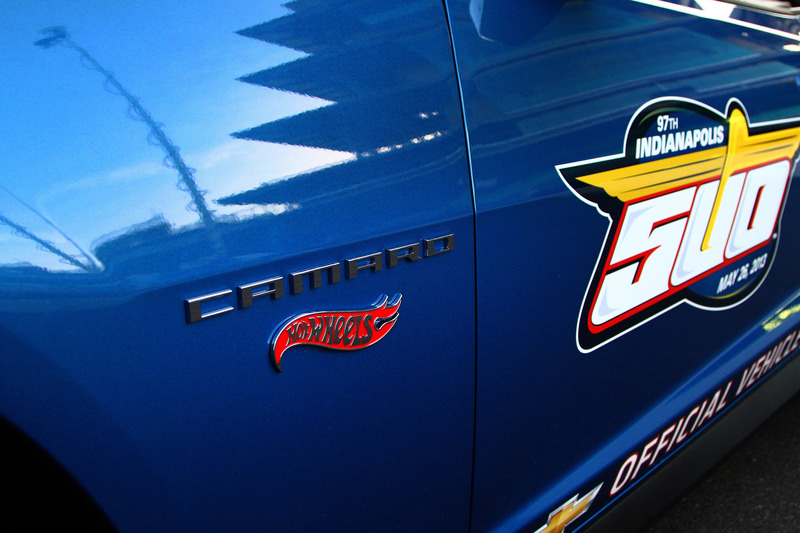 The special cars be driven around to help promote the iconic Indianapolis 500 race. 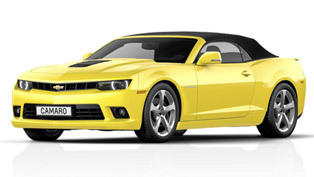 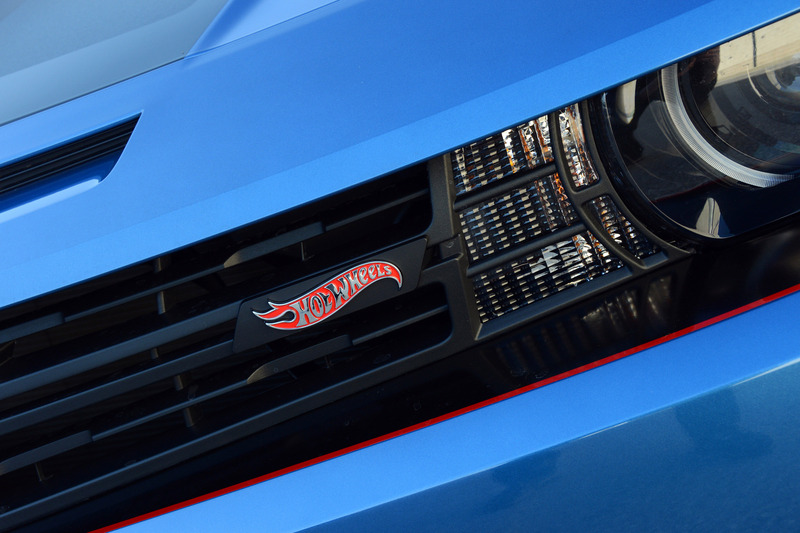 The manufacturer will also offer the Camaro Convertible Hot Wheels Edition at dealerships this spring. 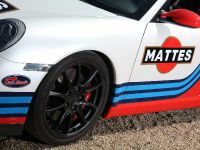 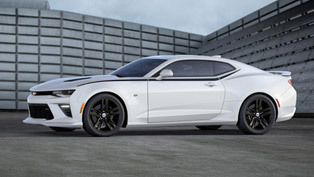 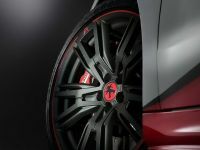 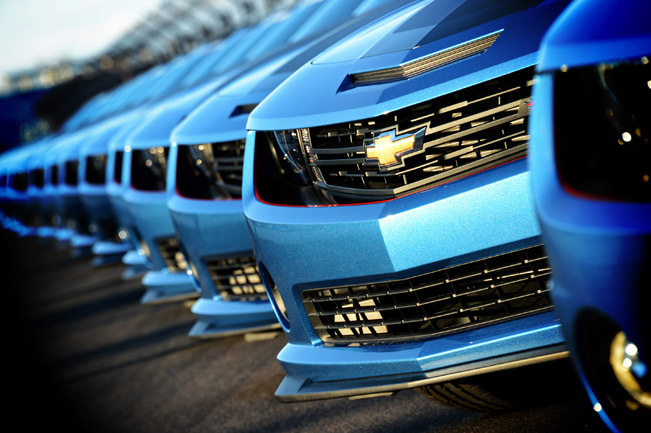 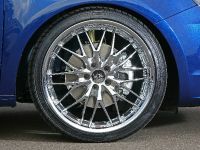 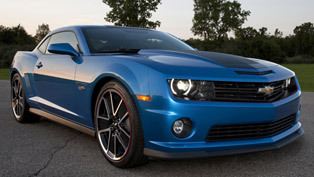 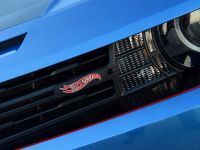 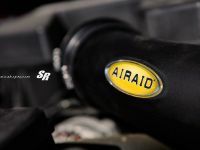 The sports car boasts a nice Kinetic Blue exterior with a ZL1-inspired aerodynamics package as well as a set of enormous 21" alloy wheels fitted with low-profile performance tires. 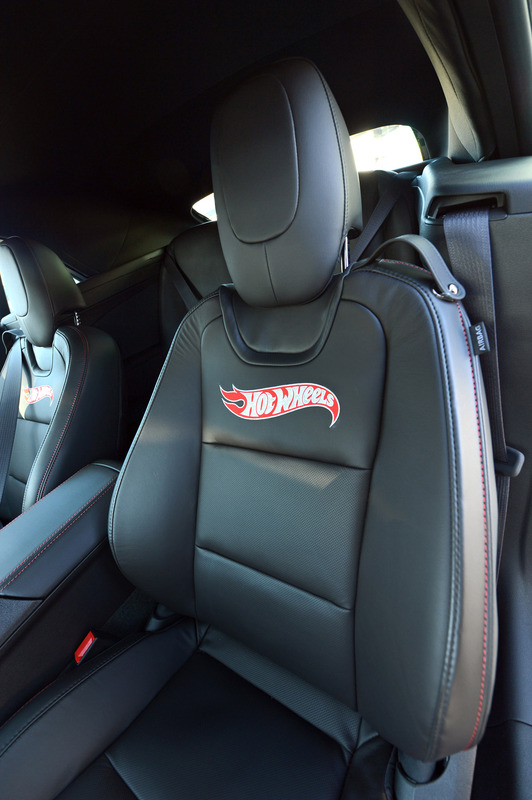 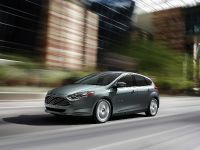 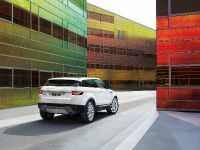 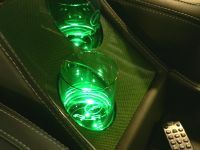 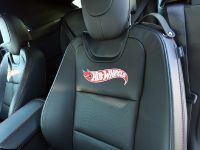 The interior comes with minor changes - embroidered leather seats, special floor mats and "Hot Wheels Edition" sill plates. 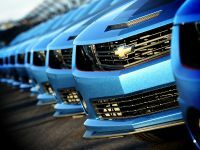 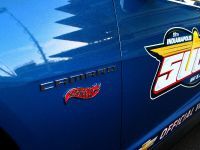 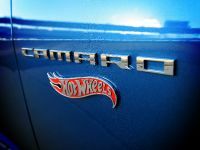 The Camaro Convertible Hot Wheels Edition will be available with two engine options – a 3.6 liter V6 with 323HP (241 kW) or an enormous 6.2 liter V8 with 426HP (318 kW) and 569Nm (420 lb-ft) of torque.